Anne joined our company from Dairy Farmers where she was employed in their quality control laboratory. Anne has previously filled roles as daily laboratory manager responsible for completion of routine nutrient analysis of soil and water both in the laboratory and in the field. 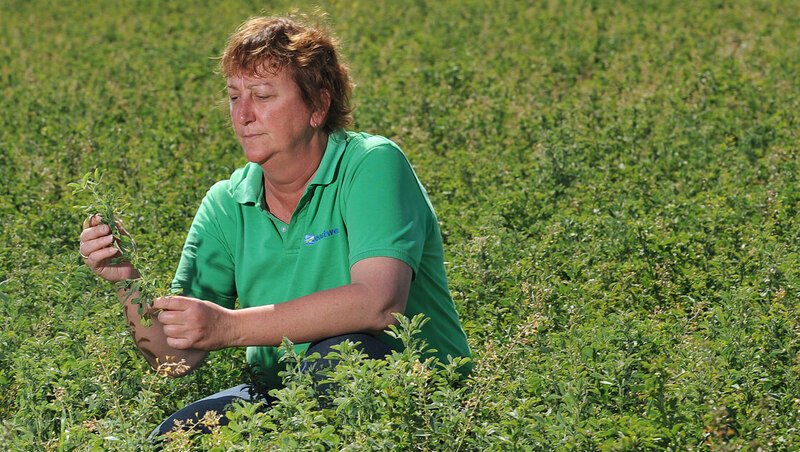 Anne has over 15 years’ experience and is currently responsible for agronomical reports, field testing, monitoring and sampling for soil water, dust, trade waste and air. Anne also has experience in developing sampling protocols, monitoring programs, WH&S and analysis procedures.